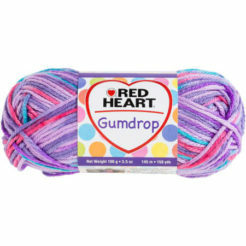 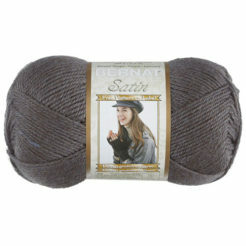 Beautiful 100% Cotton yarn. Use it by itself or mix it with Scrubby. 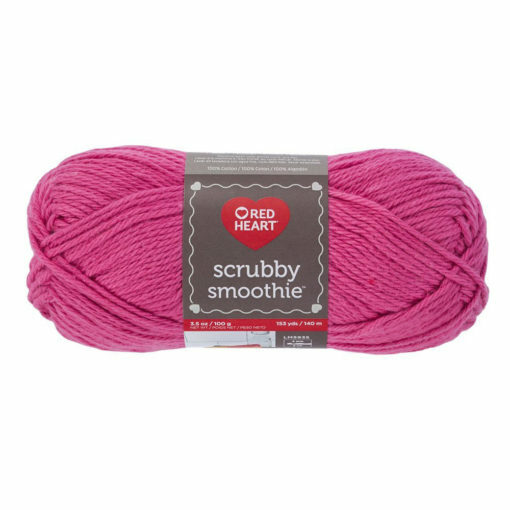 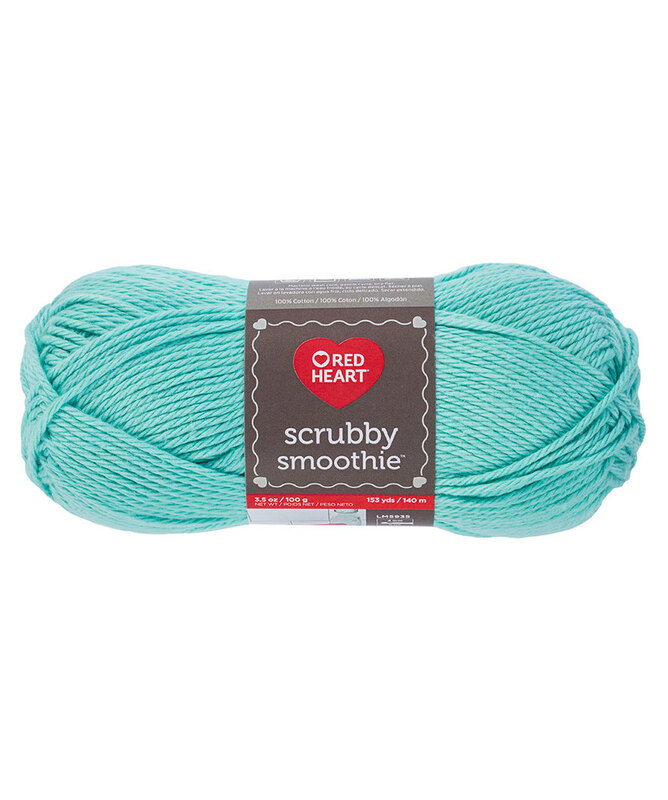 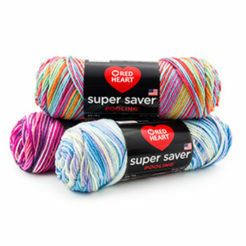 This is a soft cotton perfect for a variety of projects beyond dishcloths. 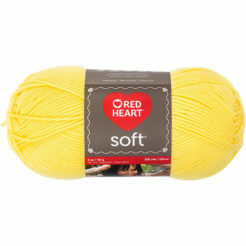 Perfect for fashion, baby items, bags and accessories.